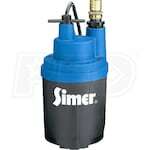 These submersible pumps are meant to pump underwater. 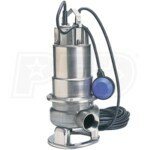 Trash pumps remove the garbage most other pumps can't handle, and utility pumps are extremely versatile and don't require any installation before use—just attach the hose and drop it in. Scroll through the categories below to discover our best-selling, top-rated and expert-recommended submersible trash and utility pumps, as voted by people who actually use the pumps being recommended. If you’re not sure where to start or don’t know the differences between these pumps, check our Primary Submersible Water Pump Buyer's Guide first. 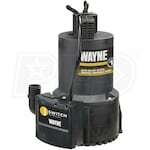 Top-10 Submersible Utility & Trash Pumps - View Our Top-Rated & Best-Selling Submersible Water Pumps. 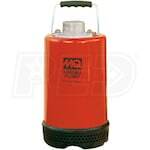 Our water pump how-to library can help you pick the perfect dewatering pump, submersible pump, trash pump or water pump accessory.